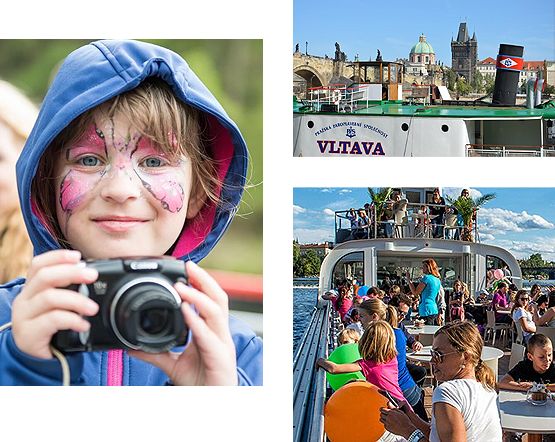 During the cruise you will have plenty of time to show the children Prague's famous monuments and tell them about many interesting facts. 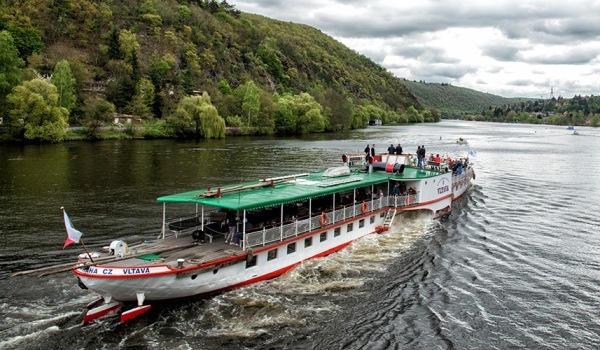 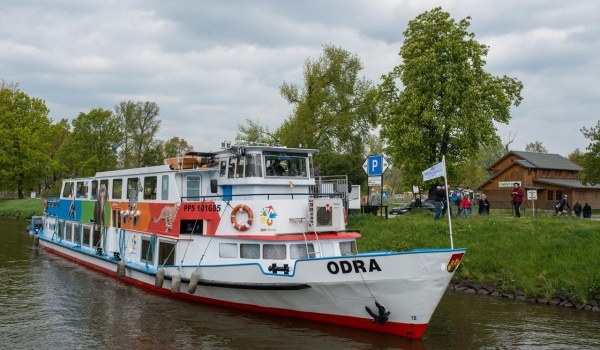 A boat cruise is a fun for children and for teachers a much less stressful experience than trying to keep track of the children in Prague's overcrowded streets. 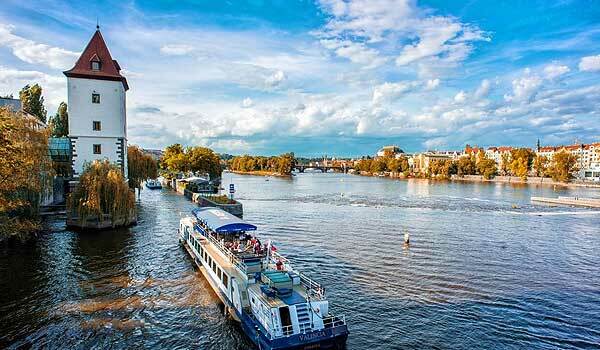 Doubtless you will think of still more topics to discuss with your children during the cruise through Prague. 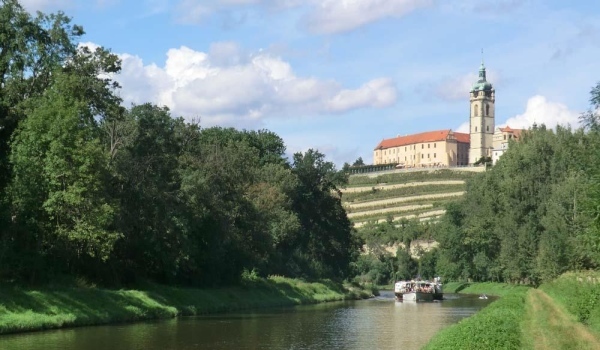 You will see that they will have a fun and memorable experience.